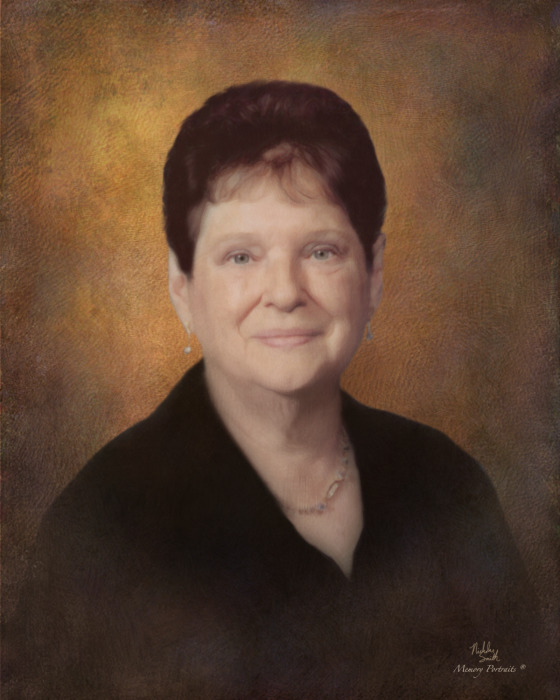 Obituary for Shirley LaVerne Mathews | Mariscotti Funeral Home, Inc.
Shirley LaVerne Mathews, 82, of California, PA , died Sunday, April 1, 2018. She was born Wednesday, August 14, 1935, in Isabella, PA, a daughter of the late James H. Dugan and Mildred (O'Neil) Dugan. In addition to her parents LaVerne was preceded in death by her husband Charley Mathews on November 30, 2003; sister, Arlene Dugan and a brother and sister in infancy, Brenda and Terry. Left to cherish her memory are her children , Robin Lent and husband Frank of California, Charley Mathews, of Uniontown, and Edward Mathews and wife Kathy of Belle Vernon; 2 sisters, Beverly Jini of Belle Vernon, and Sondra Gazella of Mentor on the Lake, OH,; and one brother, James Dugan and wife Roberta of Isabella. Also surviving are 4 grandchildren, Bobbi Jo Mathews, Heidi Mathews, Dwayne Lent and wife Brandy, and Tony Lent and wife Hannah, and 5 great-grandchildren, Nikolas, L.J., Chaz, Kaison and Camilla. Friends will be received in the Mariscotti Funeral Home, Inc., Anthony N. Mariscotti, Supervisor, 323 Fourth Street, California, PA on Wednesday, April 4, 2018 from 2-4 and 6-8pm Funeral services will begin at 8 pm in the funeral home with Rev. Candace Cook officiating.